Carson, who is about 7 to 8 months old, goes back into the wild off the Rhode Island coast. 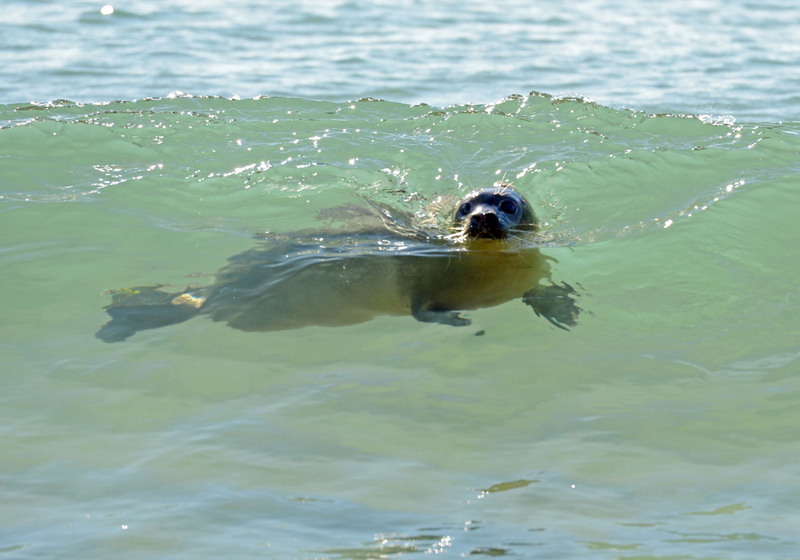 CHARLESTOWN, R.I. — A harbor seal pup rescued in Maine last summer has been released back into the ocean on a beach in Rhode Island. 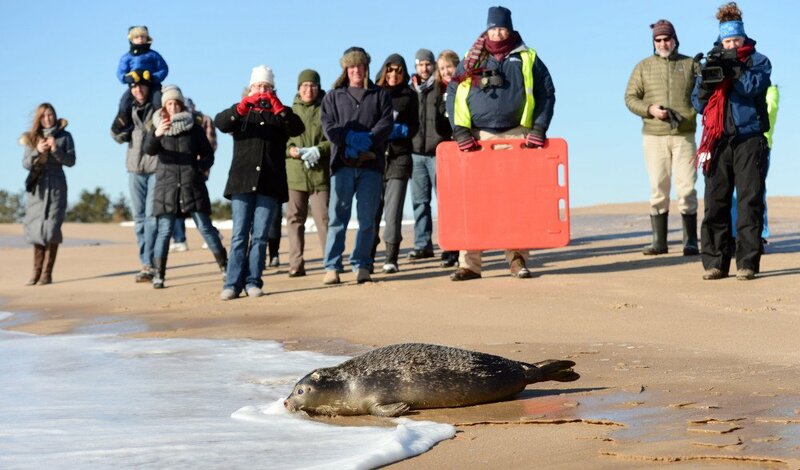 Mystic Aquarium in Connecticut released the female seal pup Carson on Blue Shutters Beach in Charlestown on Friday. Carson is estimated to be about 7 to 8 months old. She was rescued in Kennebunkport on June 10 and brought to Mystic Aquarium two days later. Rescuers believe she was just a few days old at the time. The aquarium says she has fully recovered and adjusted from a formula to a fish diet, and now she is ready to live in the wild.